CNC throughfeed boring machine. Milling and boring head both upper and downer and the possibility to have double head in the upper side. 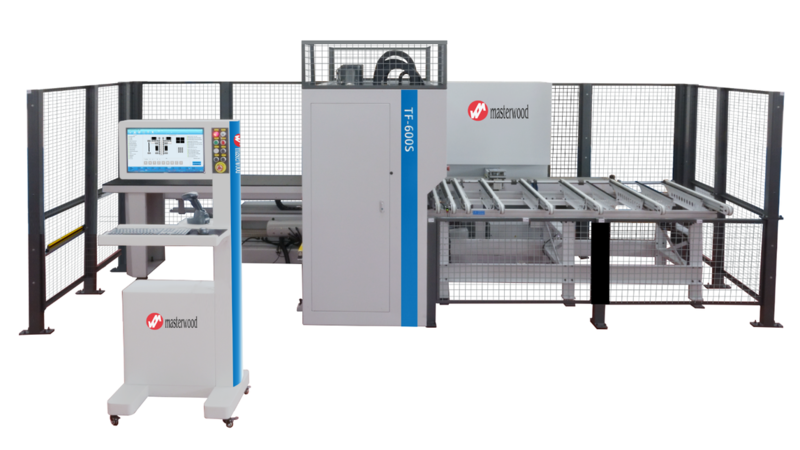 The configuration allows it to machining the panels on all the 6 sides and to integrate the machine in processing lines. Compact dimension, velocity and the possibility to check the panels along the all three dimensions, are the added value.